The largest of the Dodecanese islands, and a classic combination of white sugar-cube-house, olive groves, ancient ruins and beautiful beaches. This is a cosmopolitan, sophisticated island where the resorts offer good shops, great nightlife and high quality. 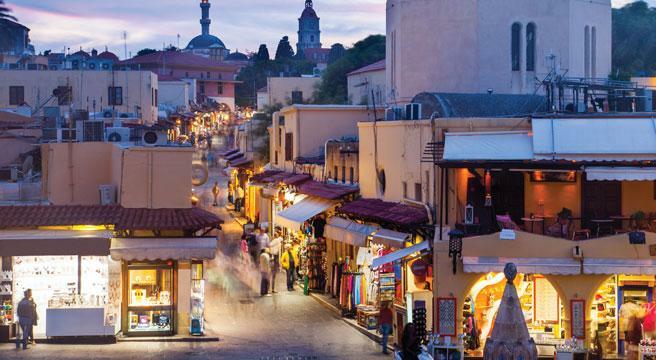 Rhodes Town is the wonderful capital, fought over for centuries and well worth visiting. Our favourite resort is Lindos on the sandy east coast. It is a picture-postcard village of sparkling white houses set on steep cobbled streets above a sweeping beach. The crowning glory is the Acropolis at the top of the hill. 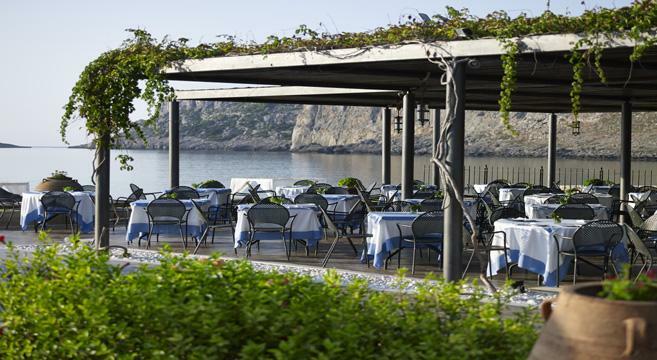 A long-standing favourite with those who want to be beachside, and love to be waited on. Lindos Memories effortlessly combines location with style and service. 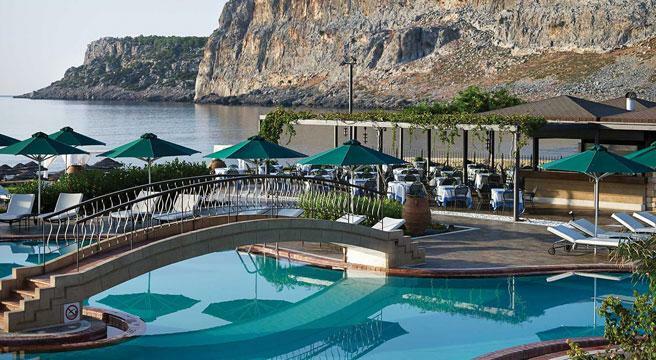 About a mile outside Lindos itself, the hotel has lovely views over its private beach and it is also close to the rocks of Navarone – the setting for the 1961 Gregory Peck film. 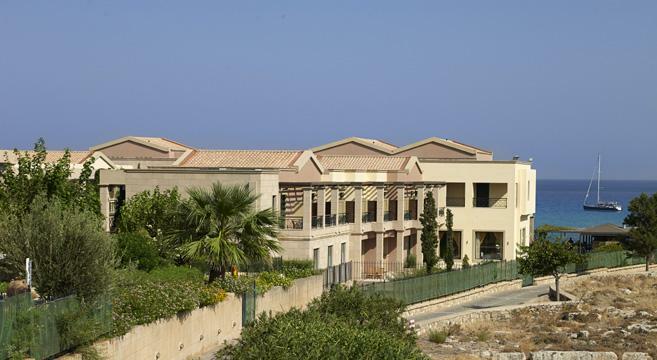 The style of this low-rise hotel is Italian, with attractive use of natural stone and wood and various terraces and different levels. The weekly Greek night is really excellent, with traditional dancing and music to accompany superb Greek food and wine. 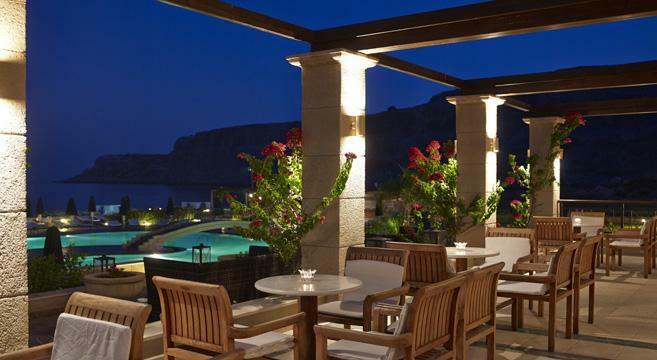 Generally speaking the hotel’s ambience is one of quiet sophistication, but it’s a short taxi ride to the bars and clubs of Lindos for those who prefer a livelier night! Please be aware that from Summer 2018 the Greek Government has introduced a new tourist tax which must be paid by all visitors. The tax is to help the Greek government develop and maintain tourism products and infrastructure in Greece. 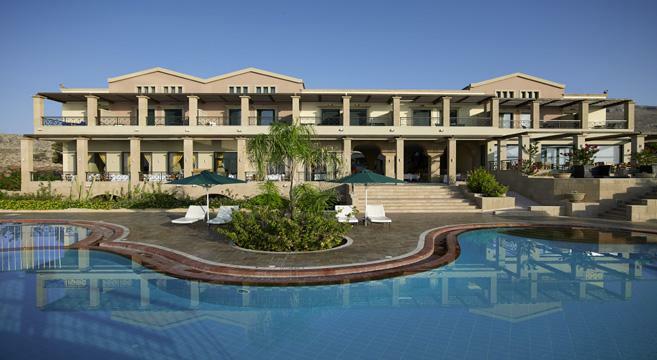 If you are staying at Lindos Memories this will cost €4 per person per night and is payable to the hotel. Rhodes is full of sights worth seeing, from archaeological sites to fabulous beaches, from the Valley of the Butterflies to the ruins of ancient Rodos, from the Acropolis of Lindos to the archaeological sites of Kamiros and Lalyops. Lindos is situated on the east coast of the island with a Mosaic of scattered white-washed houses clinging to the slopes of the cliffs. One of the island's original 3 city states, it has hardly changed in centuries. Lindos, Rhodes 851 07, Greece. 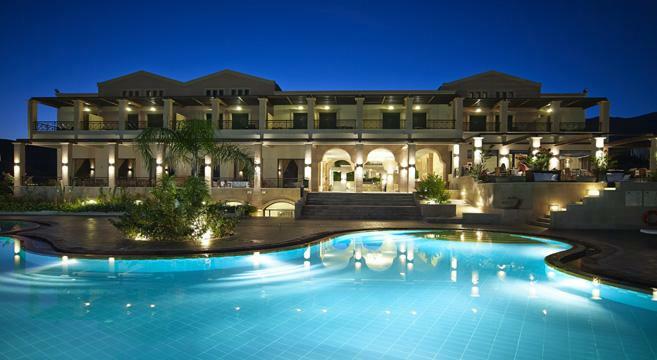 Rooms are spacious and well-equipped and most have a side-on view of the sea. 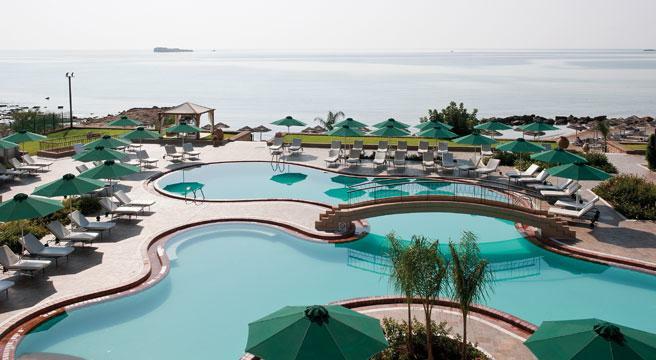 Book a 14-night holiday starting 24 April or 16 October 2019, pay Friendship Travel for 7 nights and then pay the hotel just £295 for your 2nd week - saving up to £505. Return flights from 20 UK/Ireland airports, with CAA bonding for financial peace of mind.